Maine Sen. Susan Collins is urging fellow Senators to end the partial government shutdown and take the time to work out a compromise on border security with President Trump. She wants passage of the six appropriations bills that have already been negotiated between the House and Senate that would resolve most of the partial government shutdown. Sen. Susan Collins Friday, Nov. 9, 2018, in Brunswick, Maine. 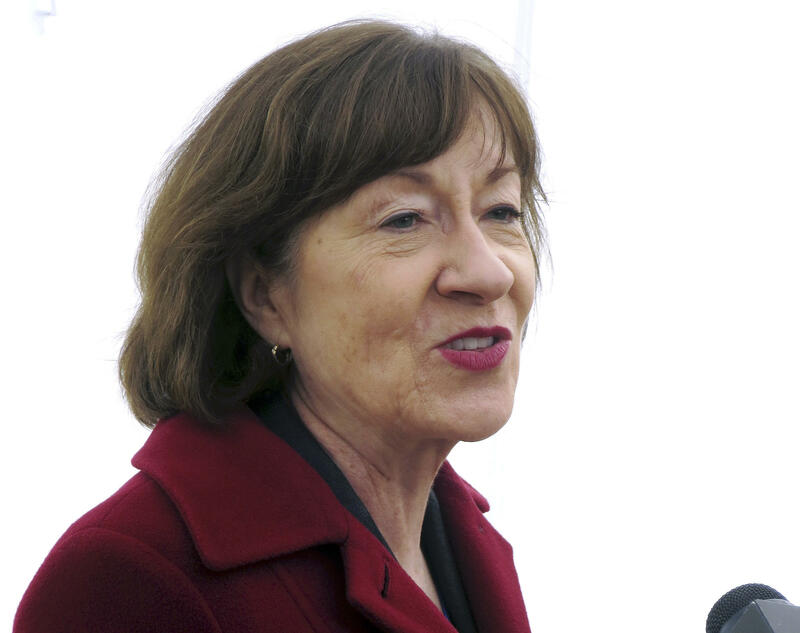 Collins is proposing a continuation of the funding at current levels for the Department of Homeland Security to allow a compromise measure that would address Trump’s demand for more money for border security. 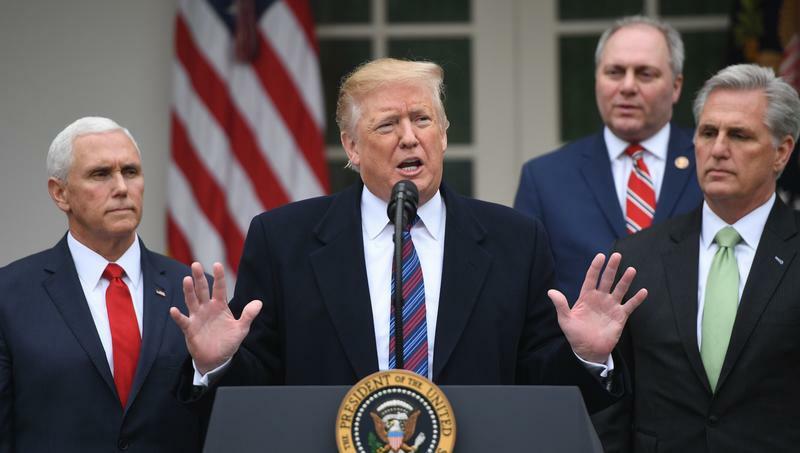 The proposal would also address the issue of a path to citizenship for those brought illegally into the United States by their parents. She says Congress needs to move forward because the shutdown is interfering with the consideration of other important issues. “Whether it is lowering the price of prescription drugs or putting together a package for rebuilding our infrastructure,” she says. As the partial federal government shutdown heads into its third week, it's causing some headaches around Maine, headaches that could turn into widespread disruption.